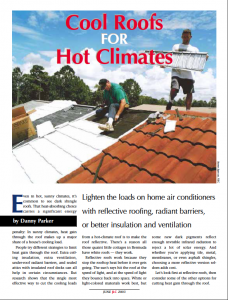 Hung in attics, metal foils and metallized plastic films reduce radiant heat flow into or out of a home, saving energy. Now there’s a silver-colored paint that does almost as good a job. 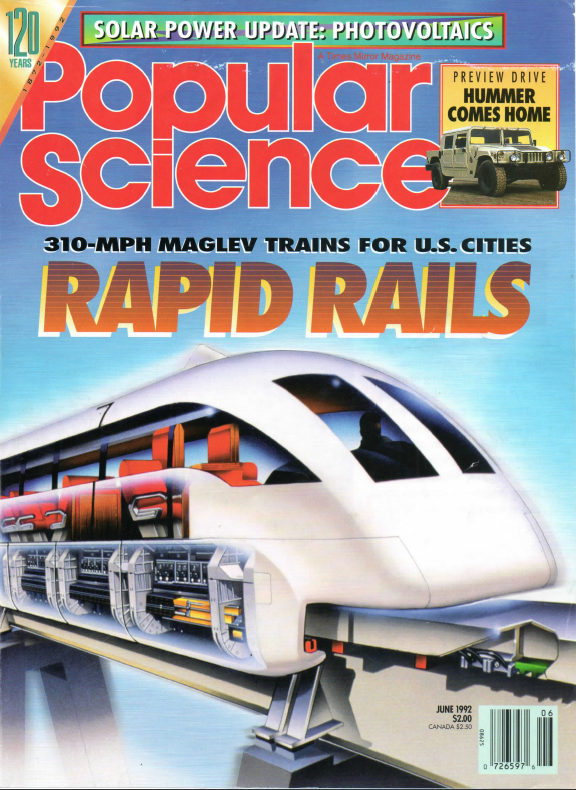 You would never know by looking at them, but the building materials in this seemingly ordinary new house already are in their second incarnation: They have been newspapers, old cars, sawdust, soft-drink bottles, polystyrene packing peanuts – even used computers. 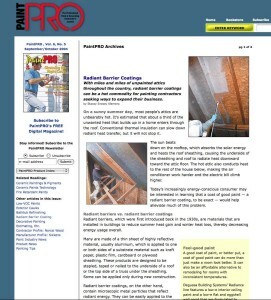 With miles and miles of unpainted attics throughout the country, radiant barrier coatings can be a hot commodity for painting contractors seeking ways to expand their business. 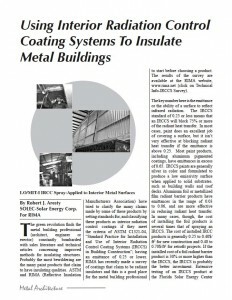 Keeping a building cool through the use of a reflective insulation or a radiant barrier system under the roof has been shown to be an effective method for reducing interior temperatures and for lowering air conditioning loads. 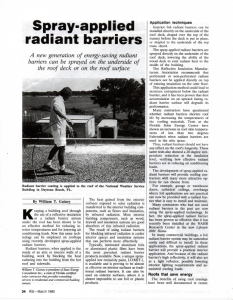 Now this same technology can be employed on rooftops using recently developed spray-applied radiant barriers. 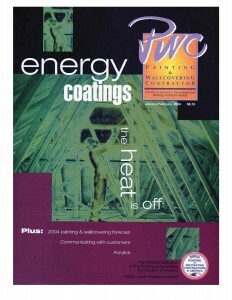 Energy Saving Coatings May Spook Contractors with Their Complexity – But Interest Has Never Been Higher. 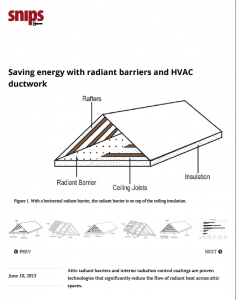 Attic radiant barriers and interior radiation control coatings are proven technologies that significantly reduce the flow of radiant heat across attic spaces. Even in hot, sunny climates, it’s common to see dark shingle roofs. 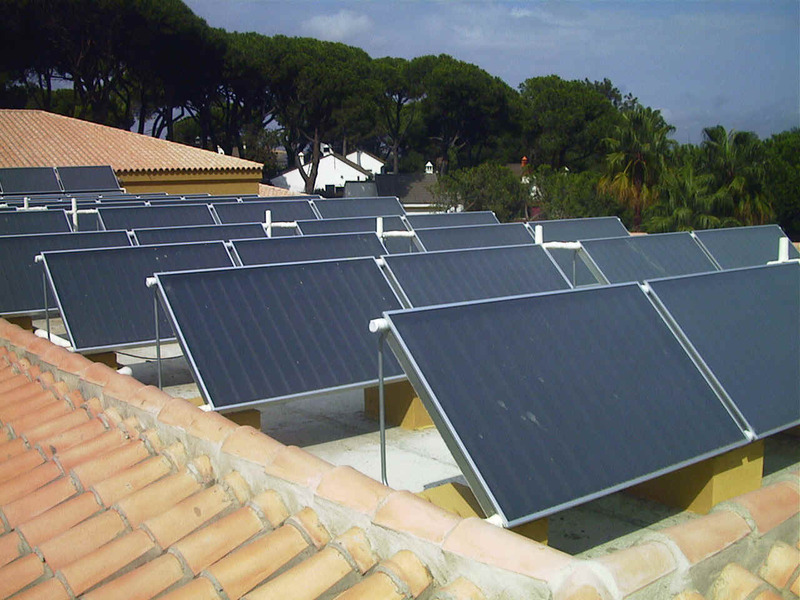 That heat-absorbing choice carries a significant energy penalty: In sunny climates, heat gain through the roof makes up a major share of a house’s cooling load. 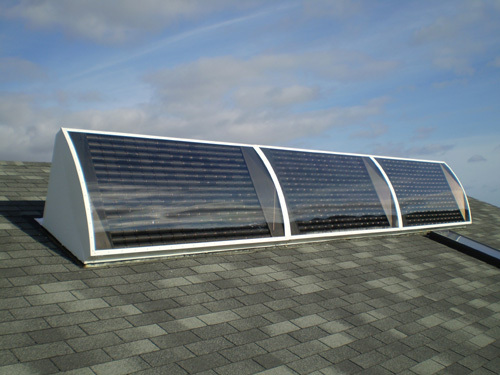 ICAA-Member Supplier Spotlight: SOLEC-Solar Energy Corp. 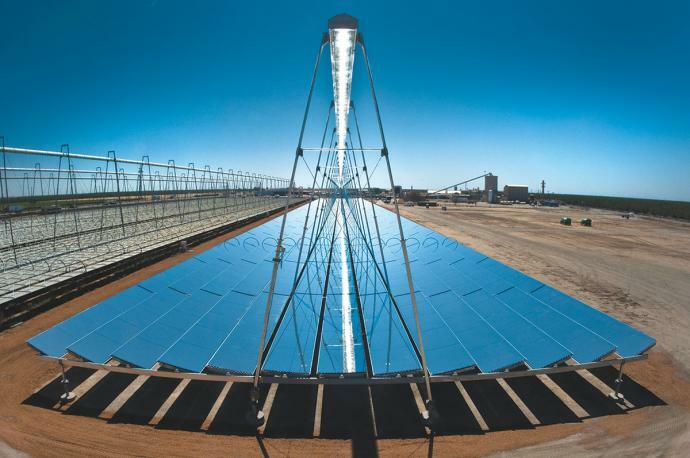 Happy 40th anniversary to SOLEC-Solar Energy Corp.! 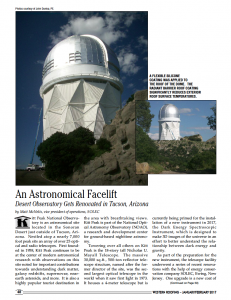 Can you identify a few of the pivotal achievements that have distinguished SOLEC over the years? 1974 – Company started on a farm in Princeton, NJ. 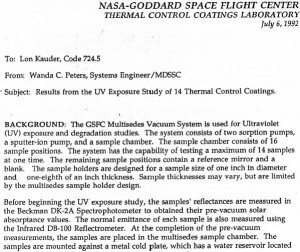 Initial research started on a sophisticated glass, vacuum insulated solar collector with the help of glass blowers from RCA laboratories (one of whom helped develop color tv). transmission. 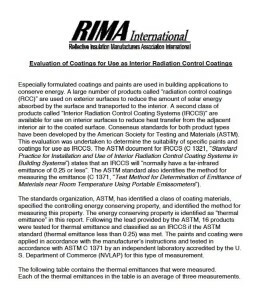 Due to the low-emissive properties of the coating, a building product’s thermal emissivity can be reduced down to 25% or less. 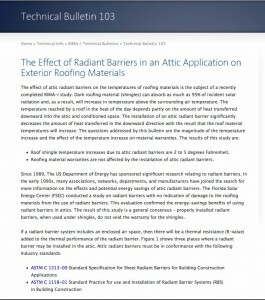 Application of radiant barriers and low-emittance surface coatings in residential building attics can significantly reduce conditioning loads from heat flow through attic floors. 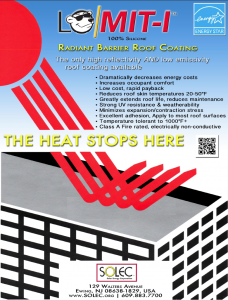 The roofing industry has been developing and using various radiant barrier systems and low-emittance (low-e) surface coatings to increase energy efficiency in buildings; however, minimal data are available that quantify the effectiveness of these technologies. 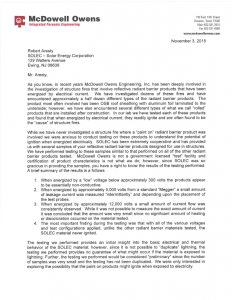 As you know, in recent years McDowell Owens Engineering, Inc. has been involved in the investigation of structure fires that involve reflective radiant barrier products that have been energized by electrical current. 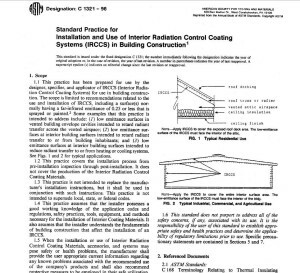 We have investigated dozens of these fires and have encountered approximately a half dozen different types of the radiant barrier products. 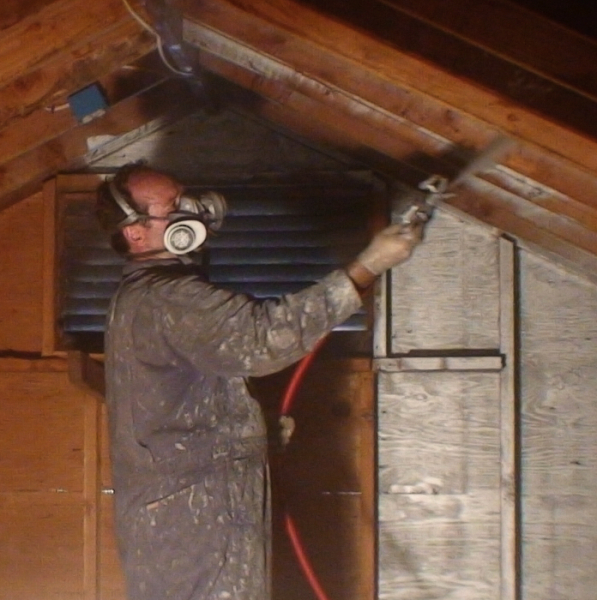 The product most often involved has been OSB sheathing with aluminum foil laminated to the underside; however, we have also encountered several different types of what we call “rolled” products that are installed after construction. In our lab we have tested each of these products and found that when energized by electrical current, they readily ignite and are often found to be the “cause” of structure fires. 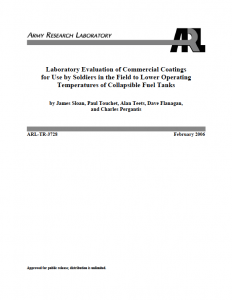 Conducted two assessments of different coating technologies that could be applied tents or B-Huts. 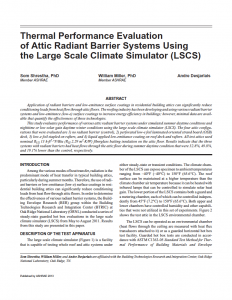 Measured material properties of a sample of one coating and transferred the measured properties to detailed EnergyPlus models of tents and B-Huts. 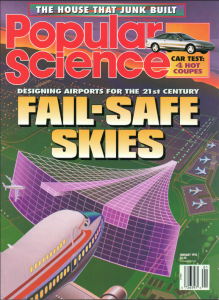 The modeling was conducted for 16 different tropical climate locations in the PACOM AOR. 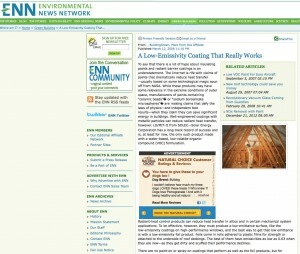 Low emittance coatings show promise as a technique to reduce solar loads to a structure without requiring a separate radiant barrier layer. 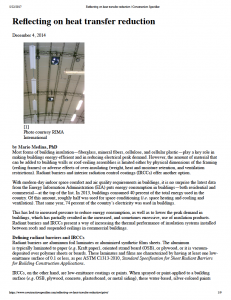 Most forms of building insulation – fiberglass, mineral fibers, cellulose, and cellular plastic – play a key role in making buildings energy-efficient and in reducing electrical peak demand. However, the amount of material that can be added to building walls or roof-ceiling assemblies is limited either by physical dimensions of the framing (ceiling frames) or adverse effects of over-insulating (weight, heat and moisture retention, and ventilation restrictions). 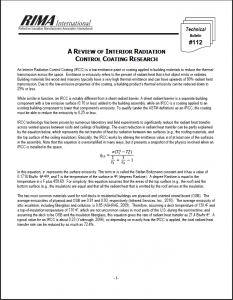 Radiant barriers and interior radiation control coatings (IRCCs) offer another option. 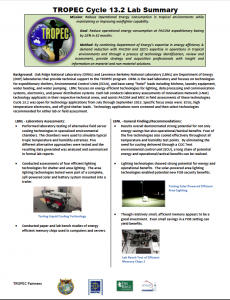 Specification for High temperature low-e coatings used in aircraft applications. 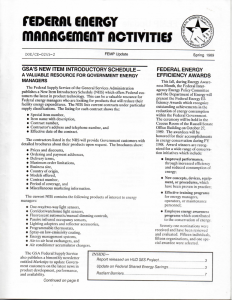 The Federal Supply Service of the General Services Administration publishes a New Item Introductory Schedule (NIIS) which offers Federal customers the latest in product technology. 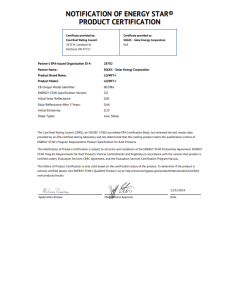 This can be a valuable resource for Federal energy managers who are looking for products that will reduce their facility energy expenditures. The NIIS lists current contracts under particular supply classifications. 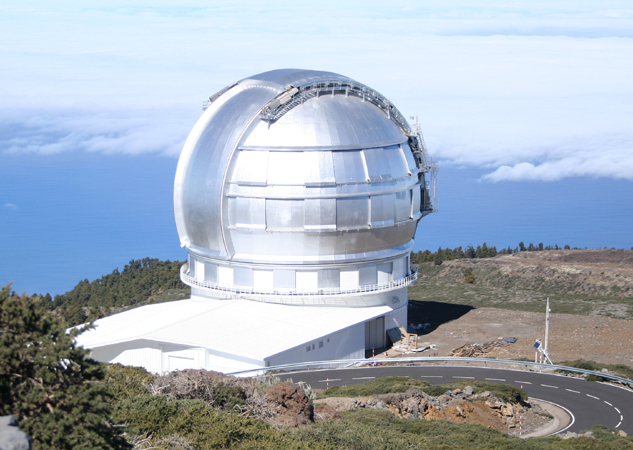 For all exterior and high temperature applications that require quick setup time. 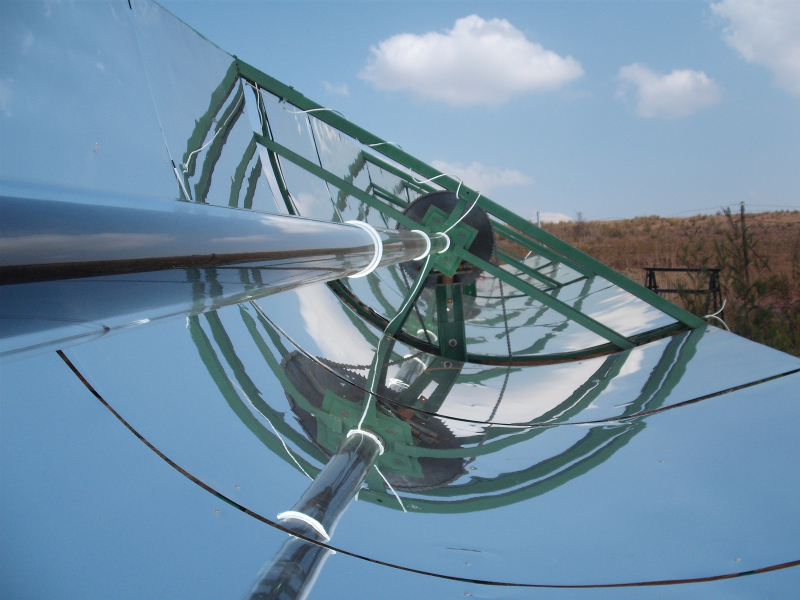 High reflectivity & low emissivity roof coating for energy conservation and heat & light reflection. 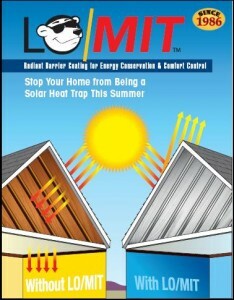 Stop your home from being a solar heat trap this summer. For all interior applications. 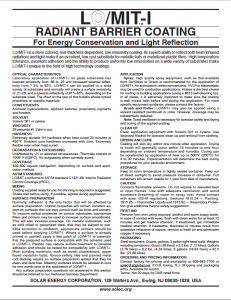 Use MAX for high temp and lower emissivity applications. Use LO/MIT-II for quicker setup time. For all interior applications. 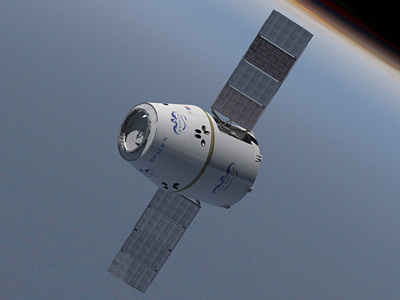 Use MAX for high temp and lower emissivity applications. Use LO/MIT-II for quicker setup time.